IFEA 2014 is upon us. Have you registered yet? 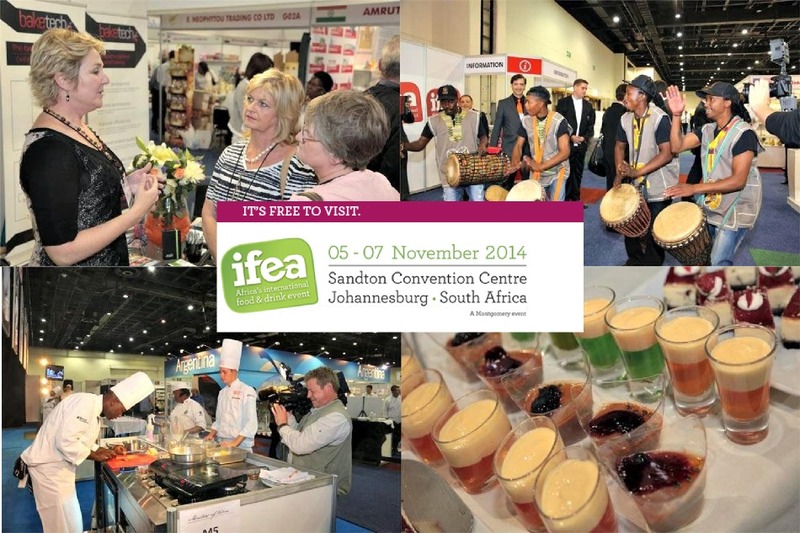 IFEA 2014 takes place from 5 to 7 November at the Sandton Convention Centre in Joburg. Have you registered yet? 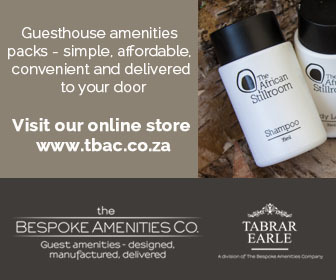 A display stand at IFEA offers you great exposure to African accommodation establishments and eateries looking to partner with suppliers of food and drink. If you'd like to exhibit, email Lee Anne Courvoisier at leeanneg@specialised.com or call her at +27 (011) 835 1565 for more details. Visitors to IFEA will have the pleasure of taste testing various gastronomic offerings. A vast array of dishes and drinks are on display, ready for you to try. Visitors can register online at ifea.co.za/EN/Content/Pages/REGISTER-NOW. Entry is free. Visit the official IFEA website to learn more about this event.